It's no secret that the Federal Communication Commission's (FCC) vote to kill off net neutrality was a divisive one, and no matter which side of the matter you find yourself on, the circumstances surrounding the vote were unusual, to say the least. For starters, the FCC at the time claimed their website -- which allowed the public to comment on the anti-net neutrality proposal -- was DDoS attacked, which was later proven false. Furthermore, many of the comments left through the system were fake or left using stolen identities. Now, the comment system controversy has gotten even worse. 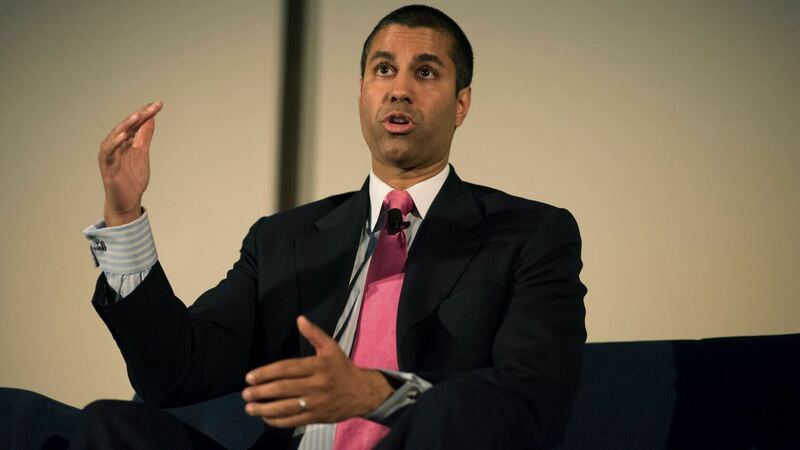 FCC Chairman Ajit Pai has admitted in a statement that roughly 500,000 comments left around the time of the Commission's December net neutrality vote were submitted from Russian email addresses. Pai says most of the Russian comments in question were actually pro-net neutrality, rather than against. Pai says most of the Russian comments in question were actually pro-net neutrality, rather than against. To be clear, this portion of Pai's statement was small, and it seems he only brought this information up to make a point about his fellow Commissioner, Jessica Rosenworcel. Rosenworcel, for the unaware, voted against Pai's net neutrality-killing proposal. Instead, one finds the now-standard overheated rhetoric about “net neutrality” (omitting, as usual, the fact that the half-million comments submitted from Russian e-mail addresses and the nearly eight million comments filed by e-mail addresses from e-mail domains associated with FakeMailGenerator.com supported her position on the issue! ).